The ZIMSEC June 2018 Ordinary level examination results are out. 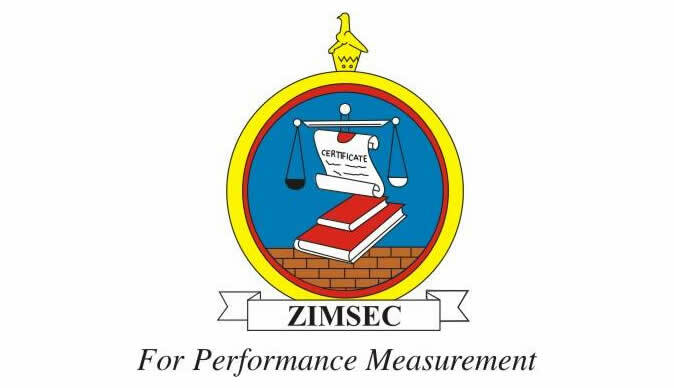 In a statement to the ZBC News, ZIMSEC Board Chairperson, Professor Eddie Mwenje said heads of examination centres can collect the results from their respective regional offices starting on Wednesday this week. He said 141 246 candidates sat for a range of subjects as compared to last year's number which was less, saying this year's number of candidates increased by 79.58 percent.